A new friend, trunks full of vintage fabric, credit card fraud, a budding romance, a murder – and our friends in the Cunningham Village Retirement Community are in the center of it all. 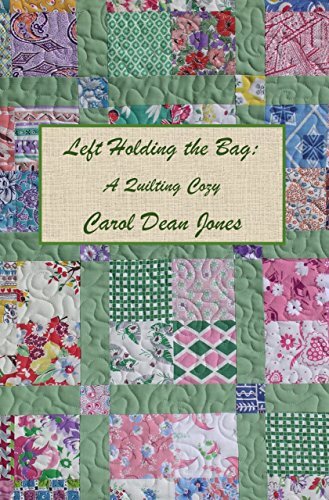 Sophie organizes the Undercover Sleuths in an attempt to solve the mysteries, while Sarah focuses on the antique fabrics.Left Holding the Bag is the 10th book in the Quilting Cozy series. 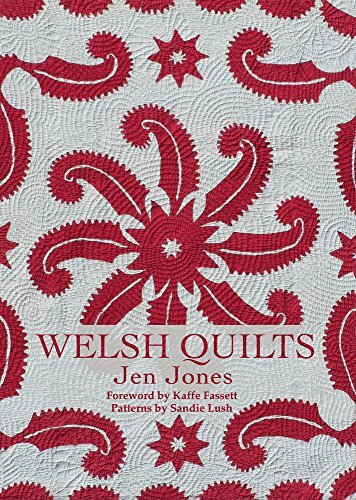 This new, expanded edition of Welsh Quilts is an authoritative guide to the history and art of the quilt in Wales, which has a strong and enduring connection to the Amish quilting tradition in the United States. Expert author Jen Jones has added many new, high quality colour images – some never seen before – and eight pages of diagrams of the intricate stitching patterns traditionally used in Wales. Textile legend Kaffe Fassett has written a Foreword to the book. 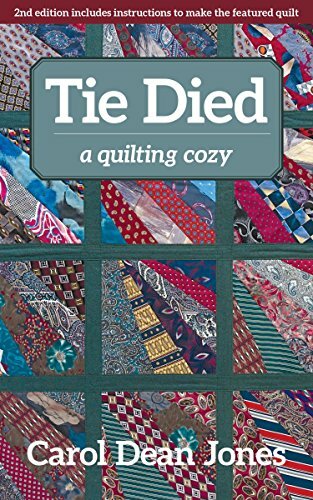 TIE DIED: A Quilting Cozy (Book 1) Sixty-nine-year-old Sarah Miller sat among her unpacked boxes reliving the loss of her husband, her young grandson, and now the place that had been home for forty-two years. Everything she unpacked carried a memory, some warm and some painful. But, Sarah is a survivor. As she reaches out into the retirement community that is to become home, she finds friends, activities, new hobbies, and possibly a love interest. When one of her new friends is murdered, she and her feisty friend, Sophie, are determined to find the killer. 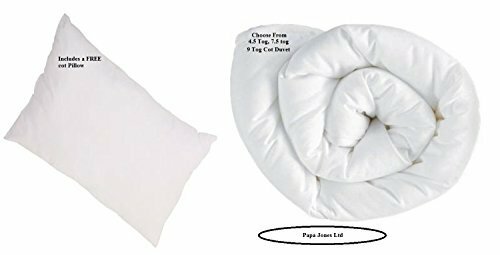 Size: Cot Bed (W120cm x L150cm Cot Bed Duvet), (W40cm x L60cm Pillow);Suitable for Cot Beds and Junior Beds;Washing Instructions: Machine Washable;Material: Polycotton - colour White;5 Needle stitched for Child safety. Double stitched edging for that perfect finish. RUNNING STITCHES: A Quilting Cozy (Book 2)At sixty-eight, Sarah Miller has settled into life in Cunningham Village. She had been reluctant to move to a senior community, but has made friends, learned to quilt, and joined community activities. Life is Good, or so her favorite tee shirt boldly announces. But then a young girl goes missing. Sarah and her feisty cohort, Sophie, promise to find her, but that promise may have been premature. 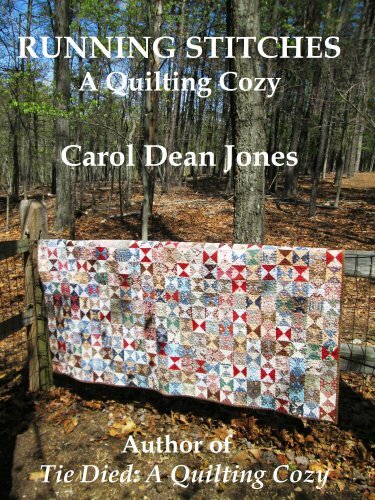 Running Stitches offers mystery, excitement, fun, a touch of romance, family, friends, and lots of quilting! 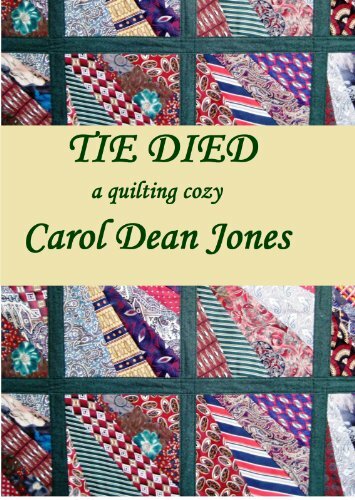 So, sit back, relax, and enjoy this sequel to Tie Died: A Quilting Cozy. 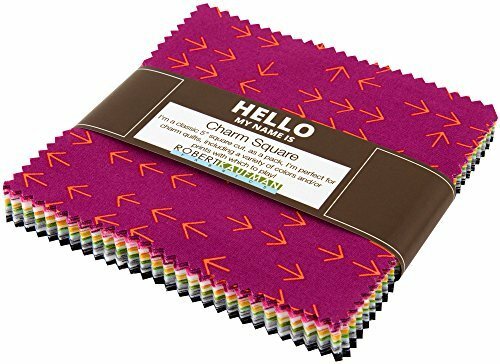 Fabric bundle of 42 5-inch squares from the Color Dash collection by designer Heather Jones for Robert Kaufman Fabrics. Lara stuck in a duvet!!! !